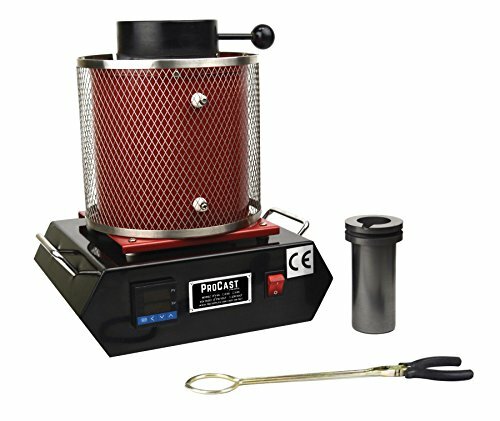 Purchase ProCast 1 Kg 2102°F Automatic Gold Silver Melting 110V U.S. 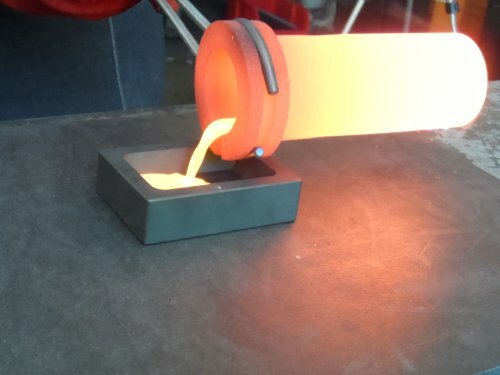 Furnace Refining Casting Gold Silver Copper Jewelry Making Precious Metals at Discounted Prices ✓ FREE DELIVERY possible on eligible purchases. 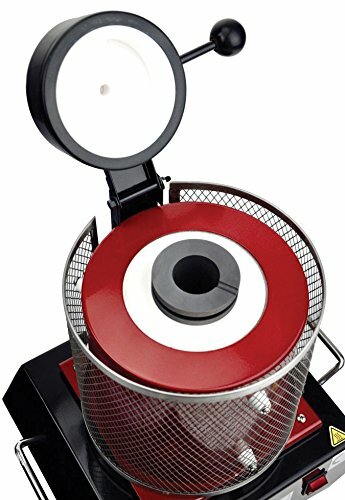 1 KG 110V Digital Melting Furnace Recovery Set MF-1000 Set Includes - 1 - Digital SSR Controled Furnace 1 - 1 kg Graphite Crucible 1 - Set of Crucible Tongs 1 - 110V Power Cord Designed with a High Temperature Ceramic Chamber for long lasting casting! Unit is used to Melt Gold, Silver, Copper, Aluminum, Sterling Silver, Tin, Zinc, Lead, etc. Please Contact us with any questions! This product is sold and shipped from the NY! We always combine and reduce shipping on multiple purchases! Graphite Ingot Molds, Crucibles, Tongs, Stir Rods, Borax, Boric Acid etc available in our Amazon store!